It was looking like our pursuit of Mo Salah had gone worryingly quiet, but today, there’s some good news for Liverpool fans who are craving Roma’s flyer. According to Egyptian site Yallakora, who broke the news of our initial £28m bid, Liverpool have submitted a €40m offer which includes an extra €5m in performance based add-ons. 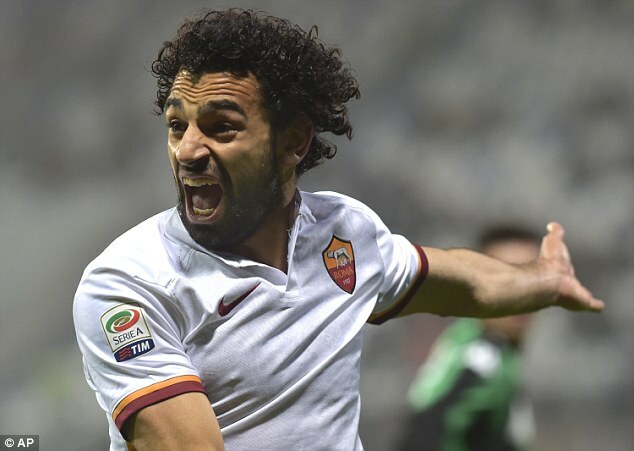 This new bid is much closer to Roma’s valuation and we’ll now see if the Italians accept, with Salah already agreeing £90k/week personal terms after discussions with our representatives two weeks ago. The 24-year-old is a much better player than the one who struggled for game time at Chelsea, having bagged 34 goals in his past two seasons with Roma. Considering he’s played on the right of a front-three predominantly, that’s mighty impressive, so hopefully he’ll add goals and pace to our front-line. Salah could play on the right, with Sadio Mane moving to the left – enabling Coutinho to move into the central playmaker role he excelled in towards the end of the campaign.